Hormel Foods Corporation (NYSE: HRL) today announced that it received a perfect score of 100 percent on the 2017 Corporate Equality Index (CEI), a national benchmarking survey and report on corporate policies and practices related to LGBT workplace equality, administered by the Human Rights Campaign Foundation. Hormel Foods joins the ranks of 517 major U.S. businesses that also earned top marks this year. The 2017 CEI rated 1,043 businesses in the report, which evaluates LGBT-related policies and practices including non-discrimination workplace protections, domestic partner benefits, transgender-inclusive health care benefits, competency programs, and public engagement with the LGBT community. 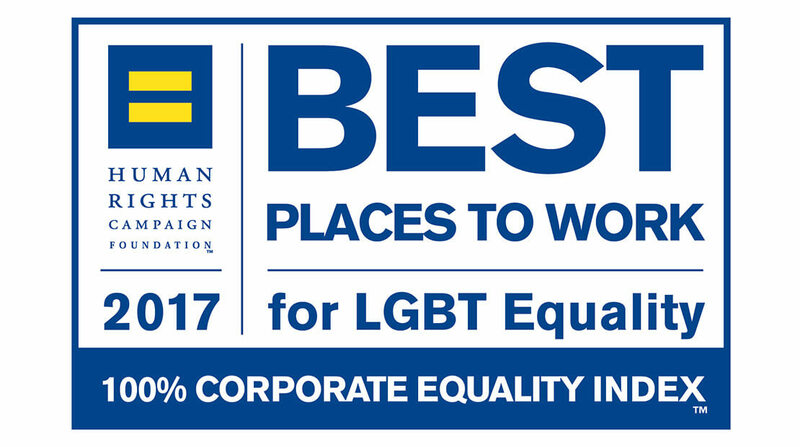 The company’s efforts in satisfying all of the CEI’s criteria results in a 100 percent ranking and the designation as a Best Place to Work for LGBT Equality. For more information about the 2017 Corporate Equality Index, or to download a copy of the report, visit www.hrc.org/cei. Hormel Foods anniversary website honored with award The website received awards in the categories of General Website – Corporate Communication and Website Feature – Structure and Navigation.